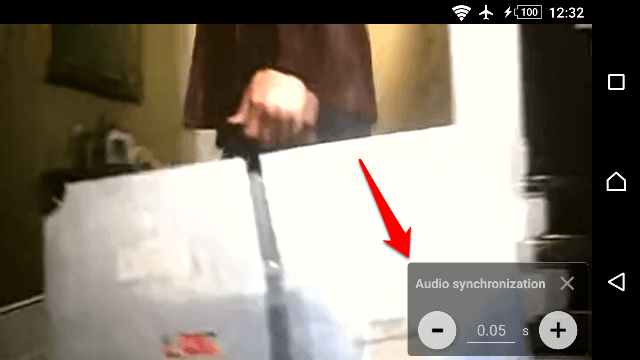 How to sync audio and video on Android? Have you ever faced audio and video out of sync? That means the mismatch of the audio and video while playing. There are many quick and easy fixes available for Windows users, but who doesn’t have a PC can’t watch that video correctly. A few days back, I faced the same problem while playing a movie. The audio output was 10 seconds later than the video. After happening a scene, I was able to listen the audio of that part. That was very annoying, and I couldn’t watch that movie. So, in this tutorial, I am going to show you how to sync audio and video in MX player for Android. 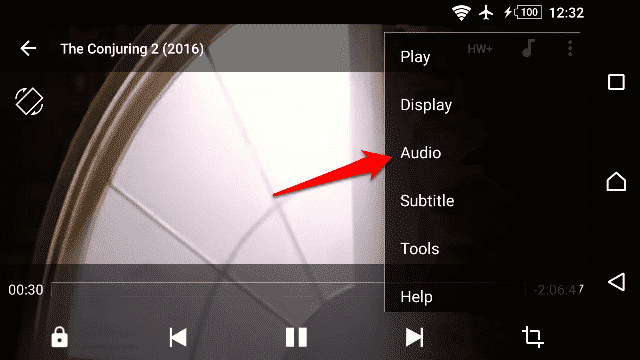 It is no doubt, that MX Player is the best video player for Android devices. It supports all most all video formats. It also acts as an audio player to play your music files, and there are many configurations available on it. If you have a video file or movie which audio and video are out of sync, MX Player can fix it temporarily. That means, you can’t save the fixed video on your device and can watch it without any trouble. I don’t think, other players have this facility to fix video and audio out of sync issue. 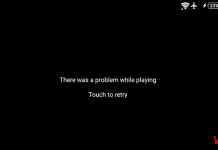 So, you need to install MX Player on your Android device in order to watch a mismatch media file. Open that file on the MX Player and follow the below procedure. 1) While watching a video, just tap on the screen. 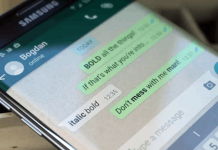 You’ll see a 3-dotted menu button at the top-right of the screen. 2) Tap on the menu and navigate to Audio >> Synchronization. 3) The synchronization option helps you to adjust the sound timing of a video. If the audio timing is delayed, then increase it; otherwise, decrease it. 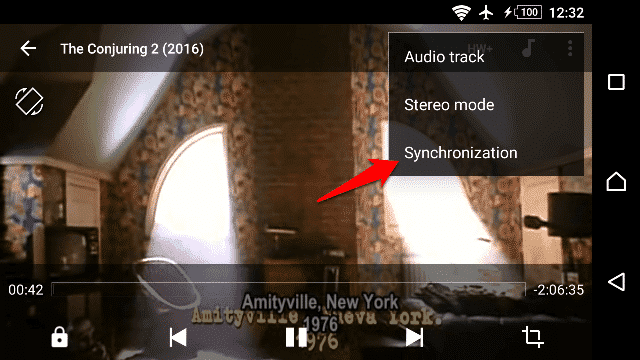 This is the easiest procedure on how to sync audio and video in MX Player for Android. You have to understand the audio and video timing in order to fix this issue. This procedure is not permanent. 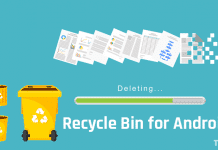 If you move that file to another Android device, you need to setup this process again. It worked for me everytime.